How to pass a urine drug test? 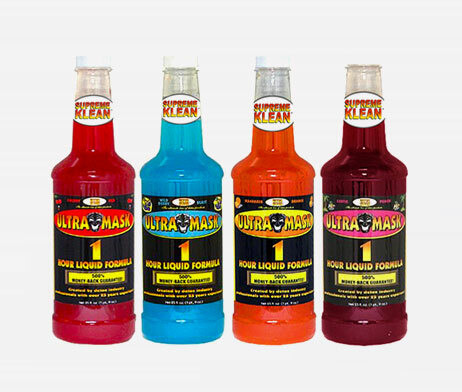 Supreme Klean Detox Drinks are unsurpassed in their quick and effective cleansing ability for passing a urine drug test. 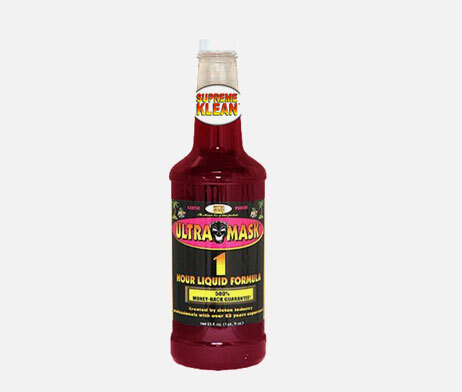 With thishis 1-Hour Liquid Formula you will pass drug test for thc and many other toxins. 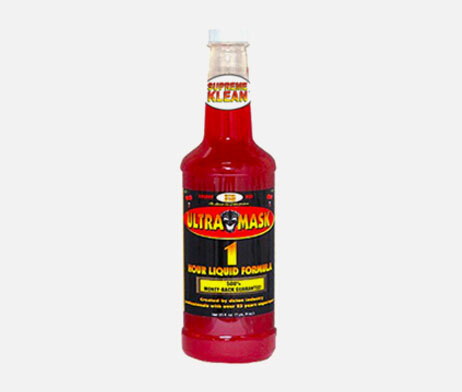 Extensive research and testing on carbohydrate-based cleansing formulas has helped us come up with this super fast-acting and convenient detox drink; in fact our proprietary formula will expel ALL TOXINS from your system between one and five hours after you drink it. Pass marijuana drug test or for any other toxin that may be present! 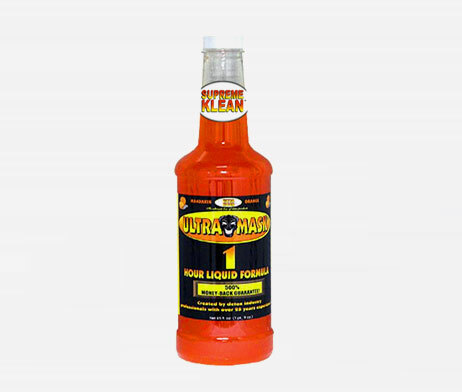 Supreme Klean 1-Hour Liquid Formulas are not only effective, but very easy to use prior to a urine drug test. 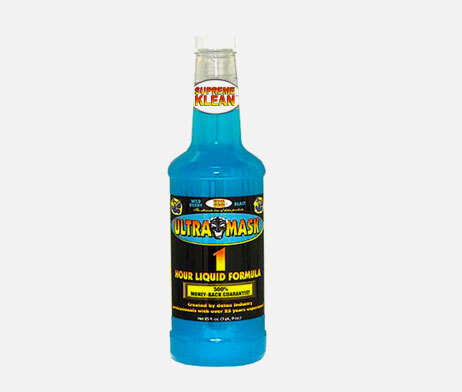 Simply shake and then drink the contents of the bottle. Fifteen minutes later refill the bottle with water and drink again, then urinate two or three times and all the toxins in your body will be cleared for up to four hours after. This product is extremely useful if you need to pass a urine drug test. If you are looking for a fast, effective way of passing a blood or urine test which is completely undetectable, then you’ve come to the right place. Protect your privacy and pass a urine drug test today with the most effective detoxification beverage available. When drugs are taken into the system, they can remain long after the actual effect has worn off. Traces of drugs, or the metabolites of drugs, remain in the blood and urine for between a day, to up to a week after actual ingestion and are detectable in special drug screening tests.